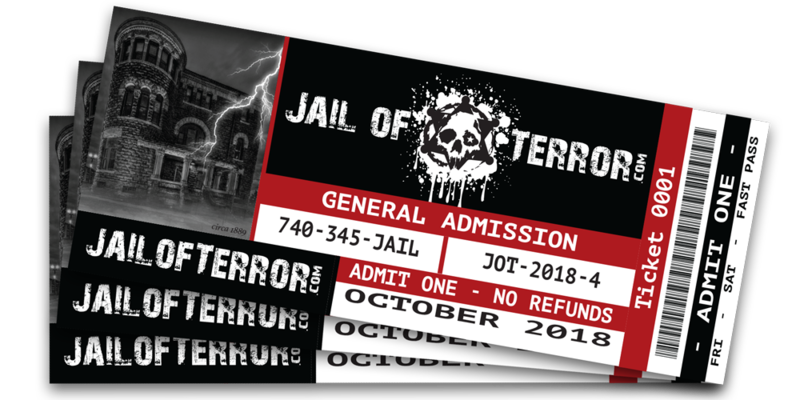 Are you ready for an All NEW - more terrifying than ever before Jail of Terror this season??? *Includes $18 general admission and go to front of the line! To purchase tickets through Event Brite. Deemed already extremely HAUNTED by The Travel Channels "Ghost Adventure's" Crew and Chad Lindberg of "The Fast & the Furious" just adds to this spine tingling haunt and an experience that will replay over and over again in your never-ending nightmares!! Terror awaits you throughout this darkened fortress that is bursting with dark secrets and pure horror! Wind your way through the disorienting catwalks of the old 1st floor cellblock and the recently opened and even more horrifying 2nd floor cellblock - and of course through the pitch black dungeon where evil ALWAYS awaits!! WATCH OUT for solitary confinement (IF you make it that far), there is SOMETHING or SOMEONE lurking in the shadows that has never liked the living much - you WON'T be an exception!! You can't run - THEY can smell your FEAR!!! Mark your calendars!!! 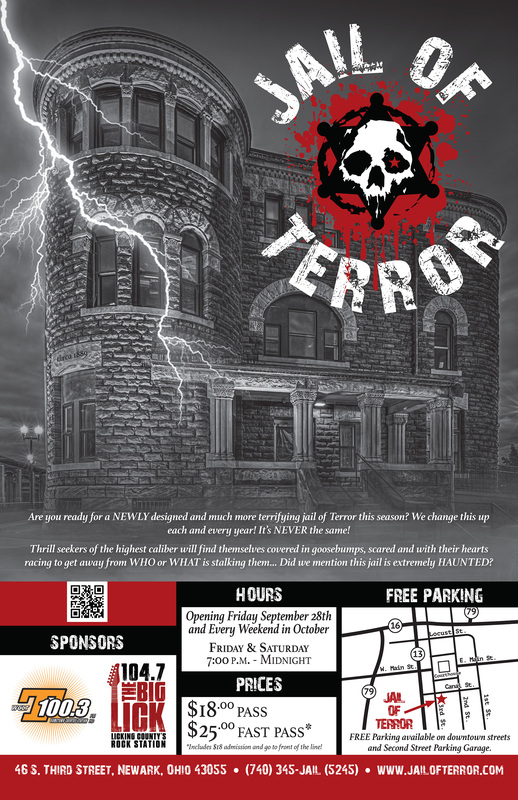 Opening night of TERROR is September 28th 2018!!! Open every Friday and Saturday in October from 7pm to Midnight! *Whats that - you say? You don't want to be scared senseless? We've got you covered, you can take a mini tour of the living quarters instead!! *T-Shirts and Collectible Merchandise available as well! Did we mention it's also ALREADY HaUnTeD??? It's ALL right here! 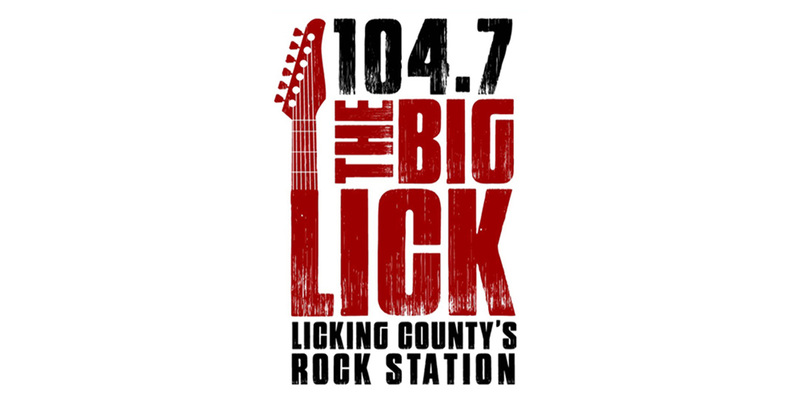 A one of a kind experience you won't soon forget! !